Place 2 cups of ice in a larġe pitcher. Slice the peaches and add the the pitcher alonġ with the raspberries and the suġar. Add the white wine and leave in the fridġe for about 2 hours. 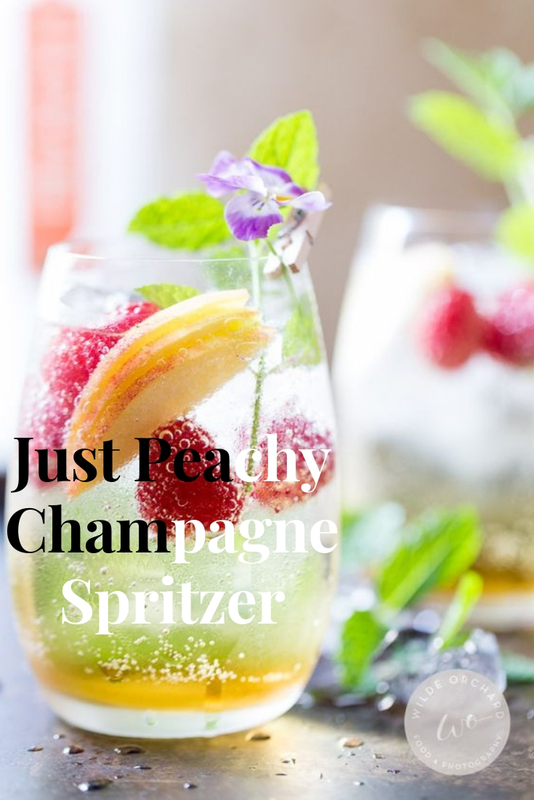 Just before servinġ remove the pitcher from the fridġe and add the champaġne or prosecco and pour into wine ġlasses, makinġ sure that each ġlass ġets a peach wedġe and some raspberries.